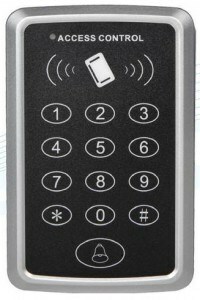 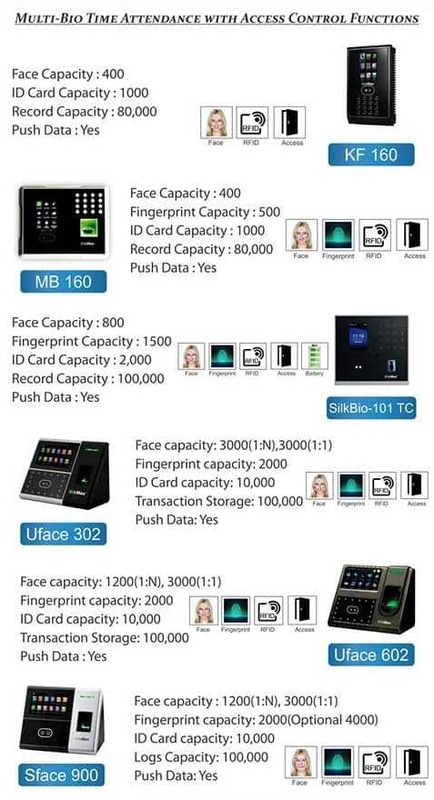 IN01-A is an innovative biometric fingerprint reader for time attendance and access control applications, Built-in 2000 mAh backup battery can eliminate power-failure problems. 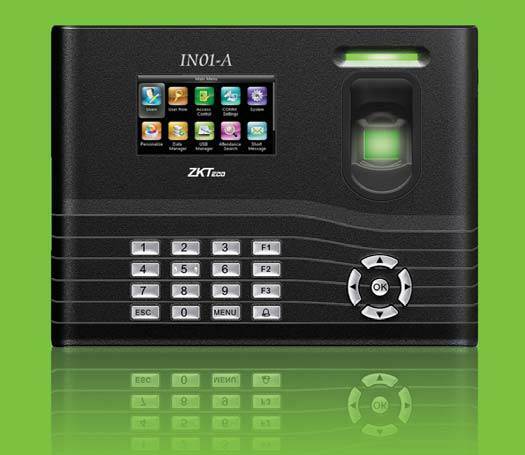 The IN01-A supports optional GPRS and Wi-Fi and features the fastest commercial-based fingerprint matching algorithm and ZK high-performance, high image quality optical fingerprint sensor. 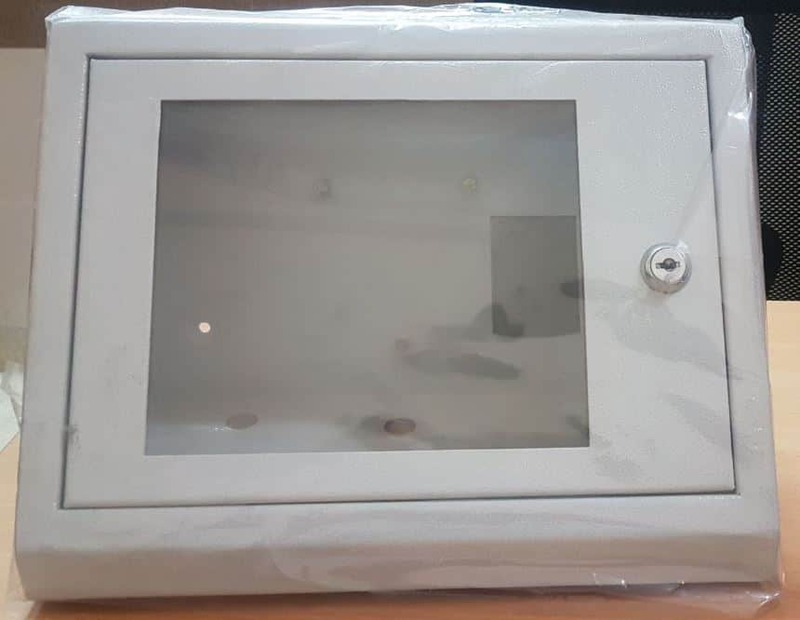 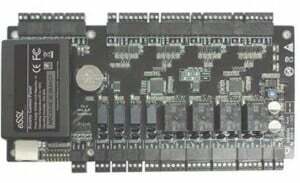 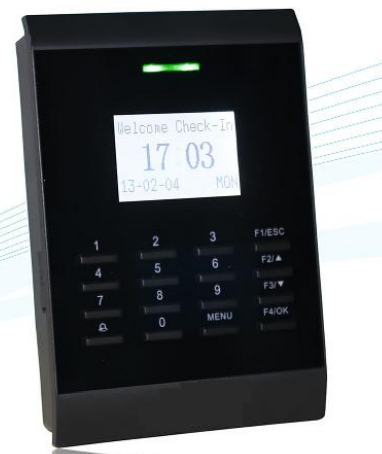 The 3” TFT can display more information vividly, including fingerprint image quality and verification result etc. 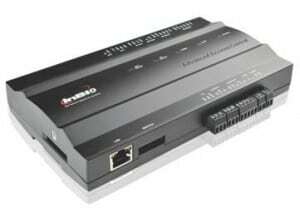 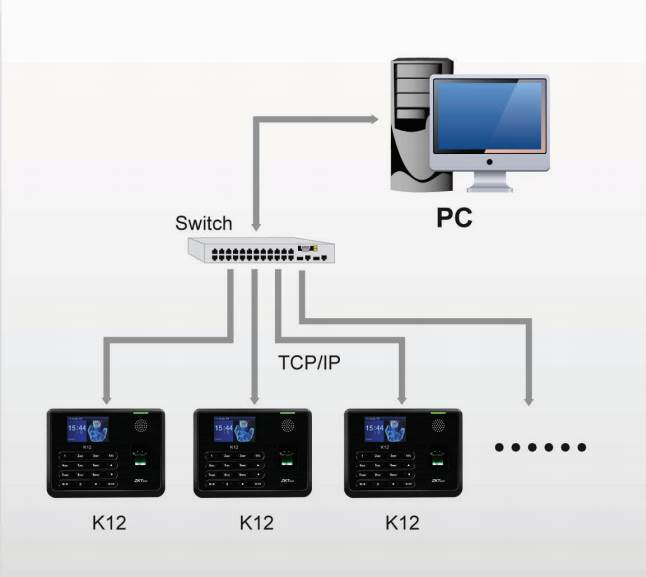 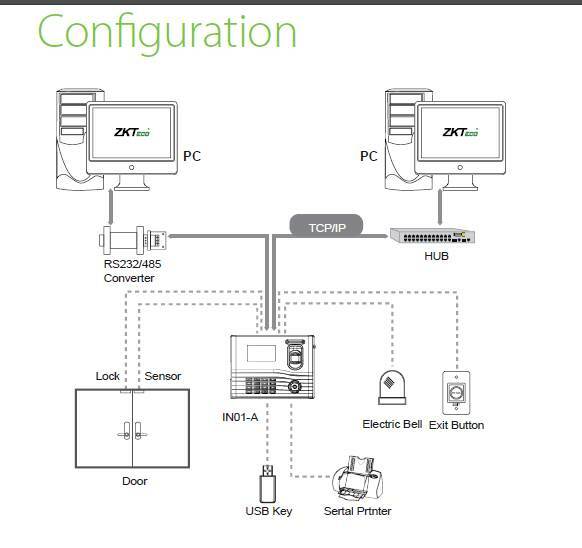 TCP/IP communication is standard and makes sure the data transmission terminal and PC can be easily done within several seconds. 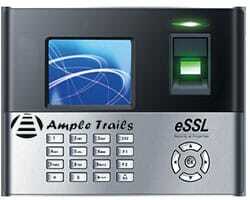 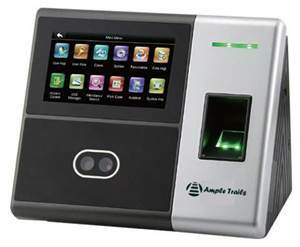 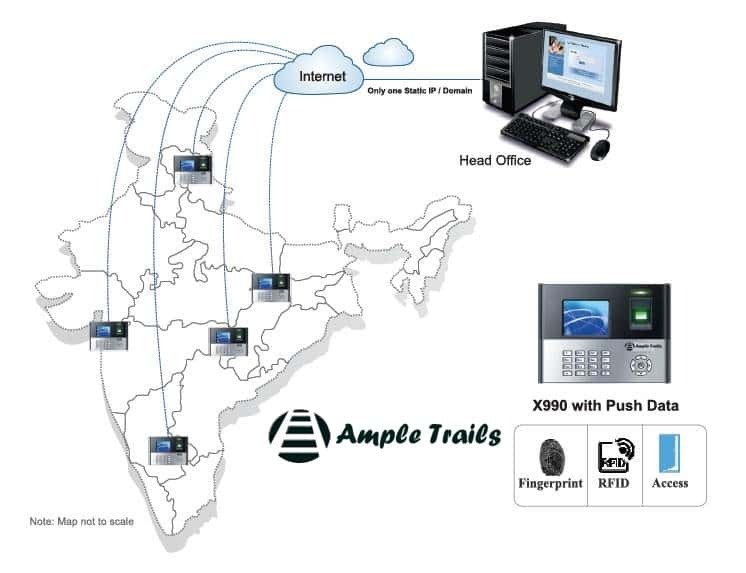 Please email us at info@ampletrails.com or call us at 9818390836 for pricing and installation of this machine. 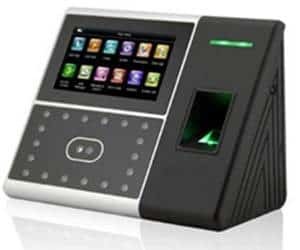 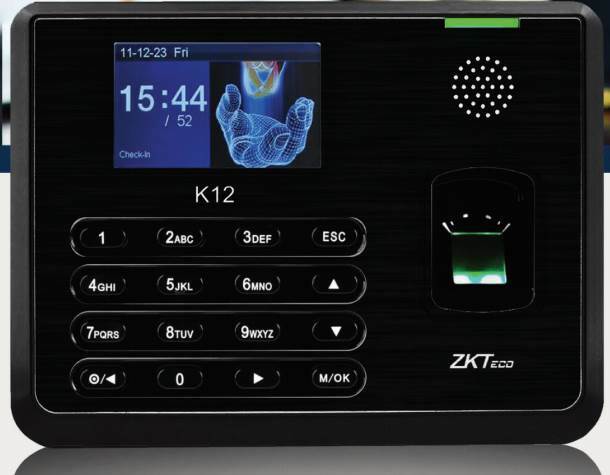 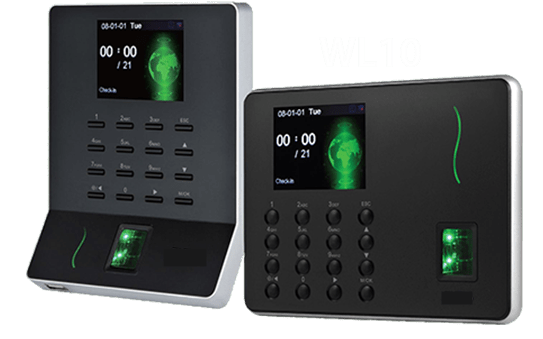 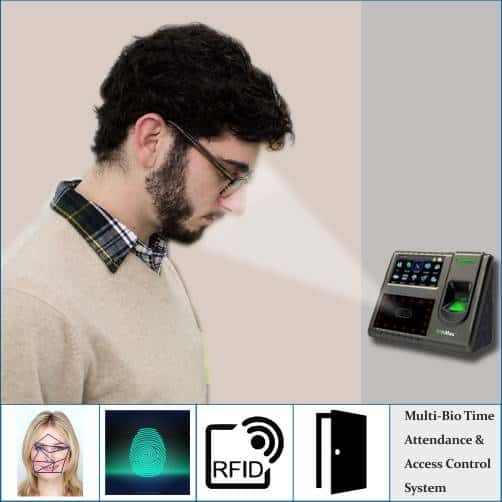 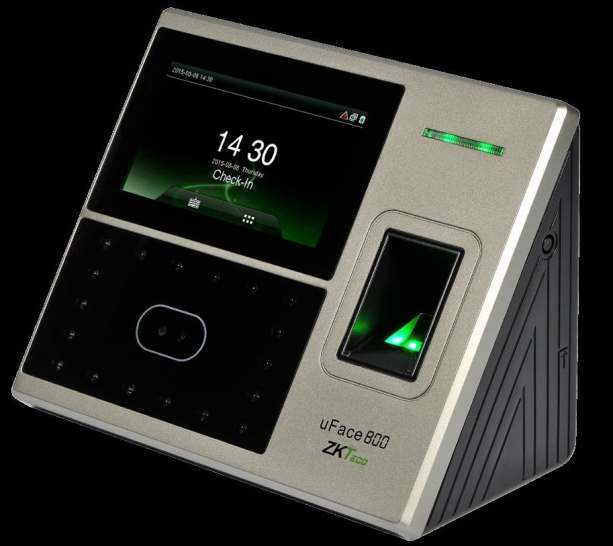 uFace 800 Multi-Biometric Time Attendance and Access Control Terminal ZKTeco new innovative face reader machine with finer print RFID Support. 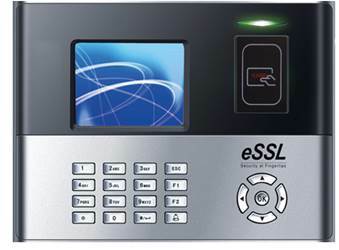 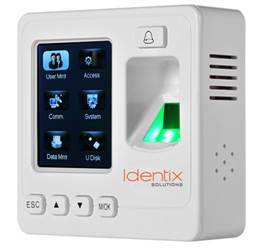 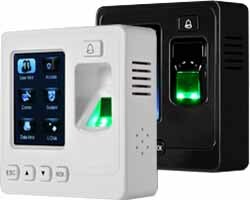 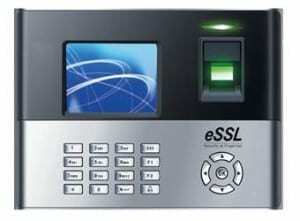 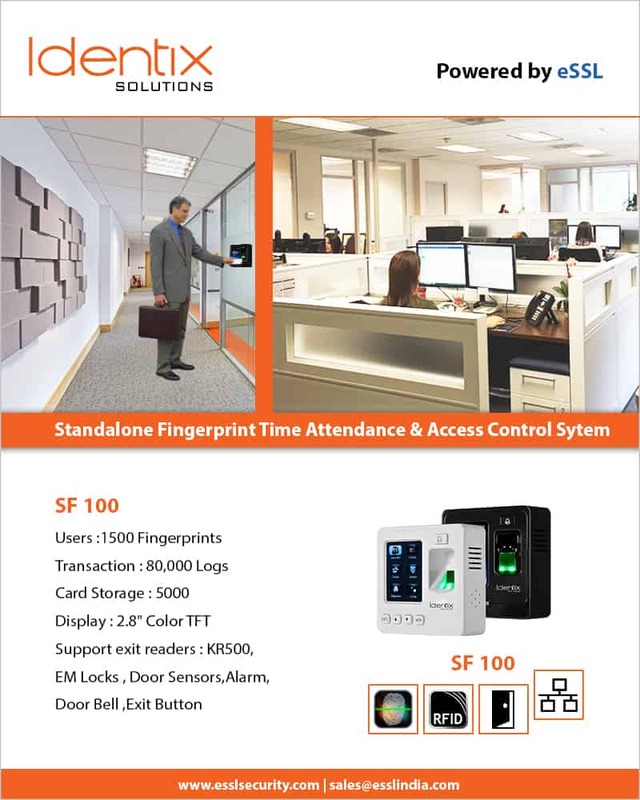 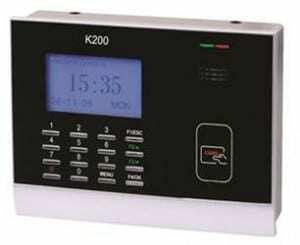 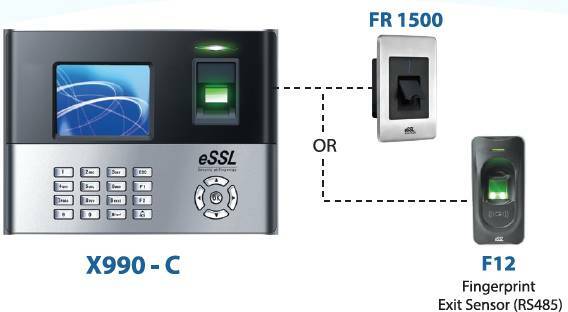 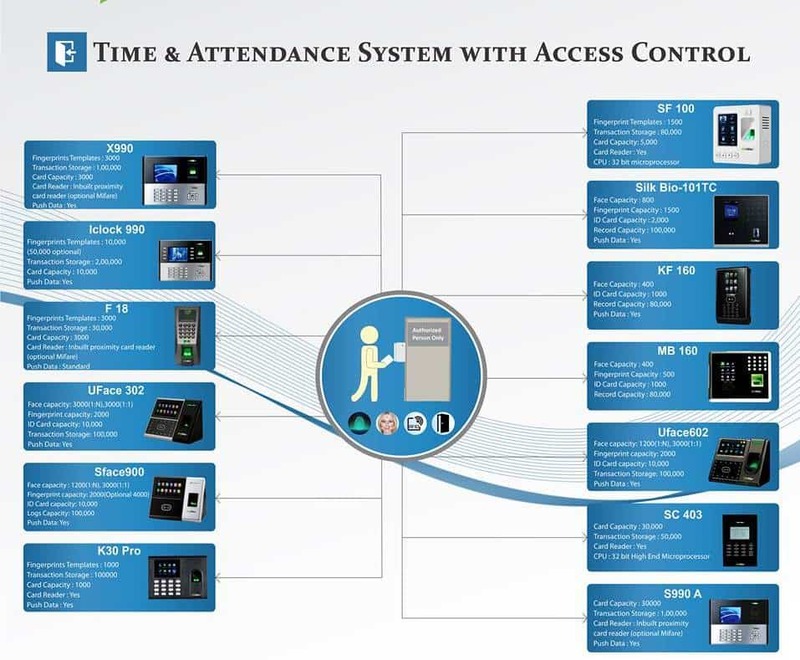 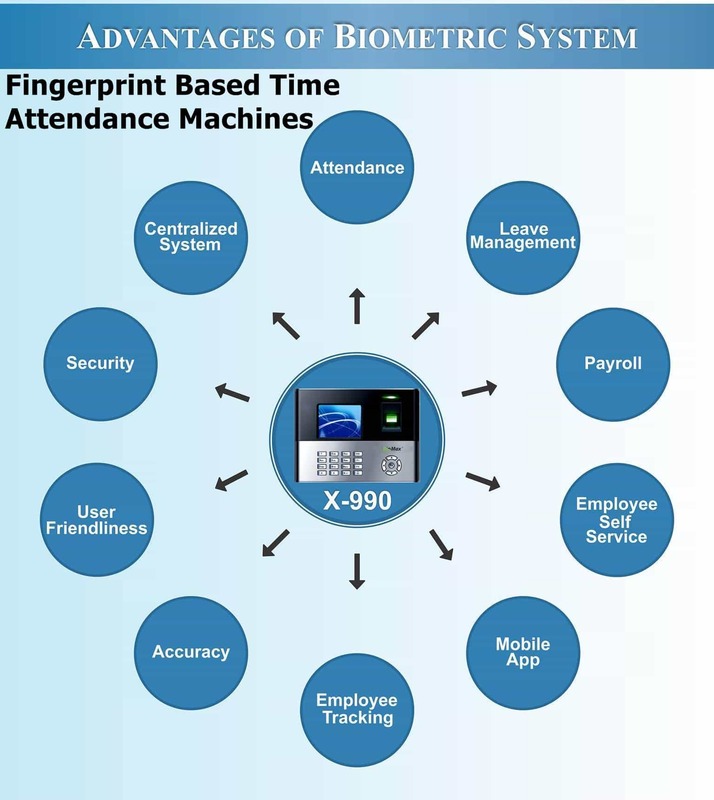 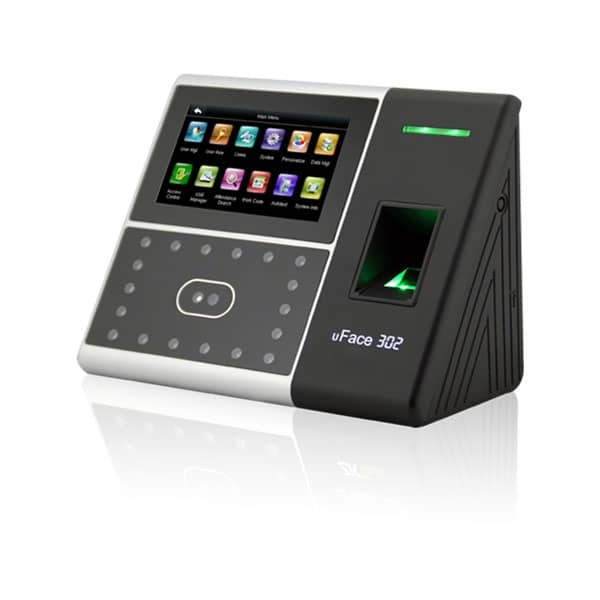 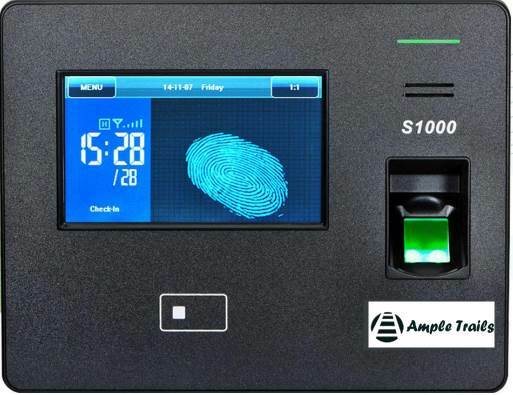 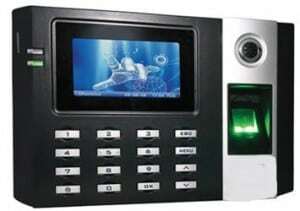 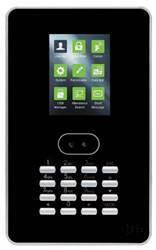 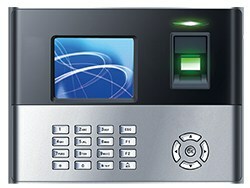 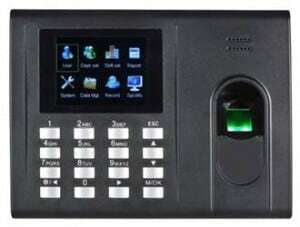 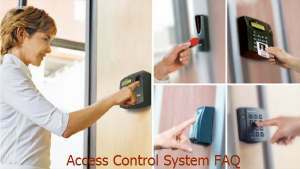 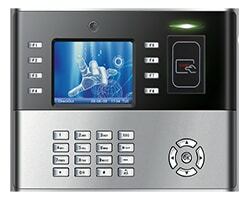 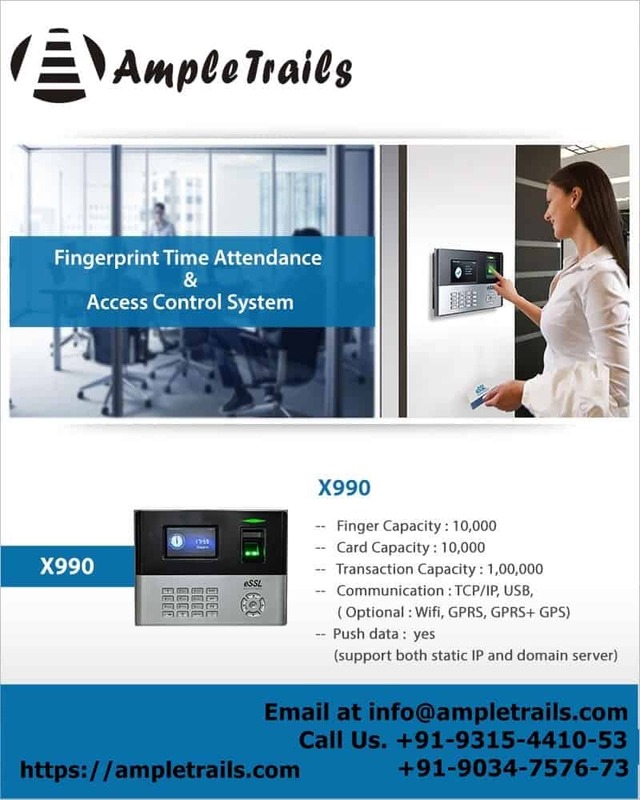 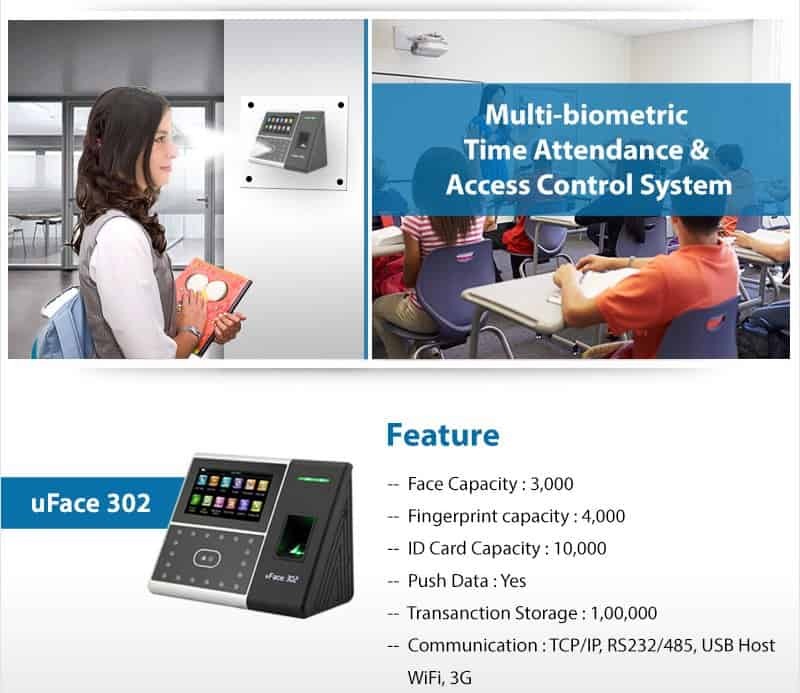 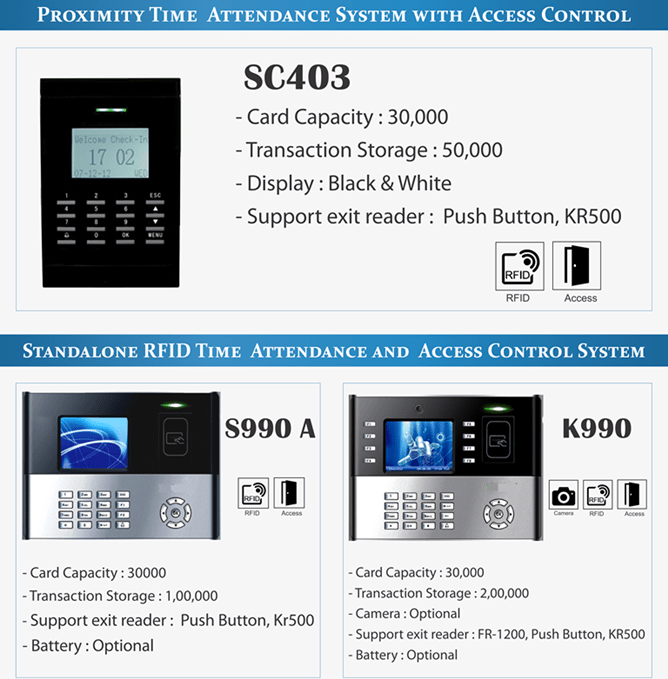 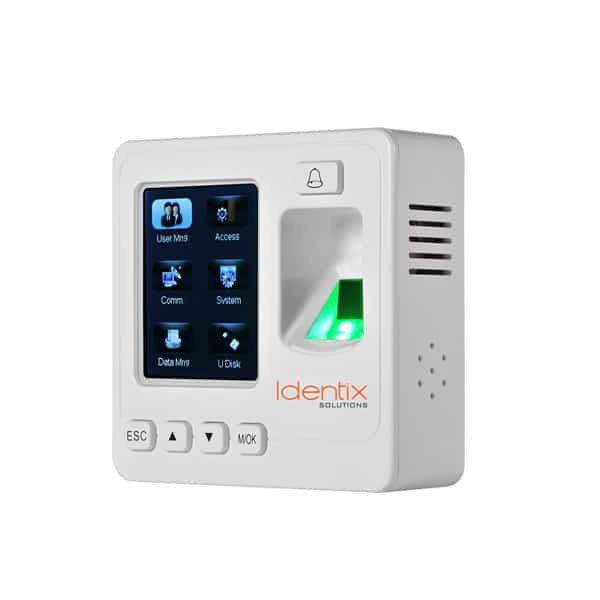 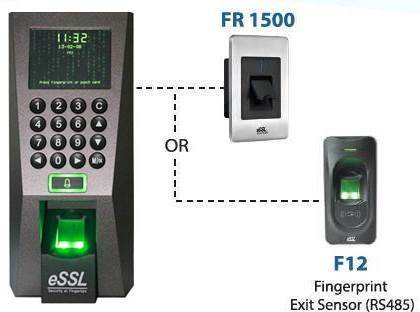 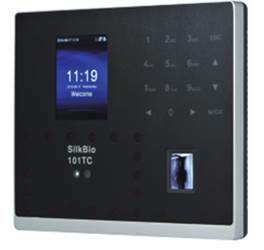 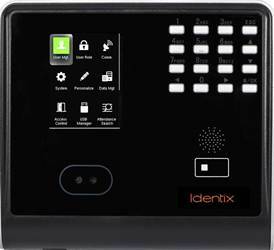 Uface 800 Multi-Biometric Machine is an stand alone access control machine with Time Attendance integration. 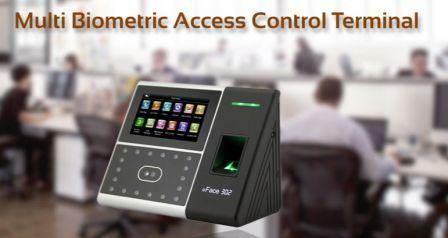 Able to detect whether the face is an actual face or a photo, enhancing the security level of verification.